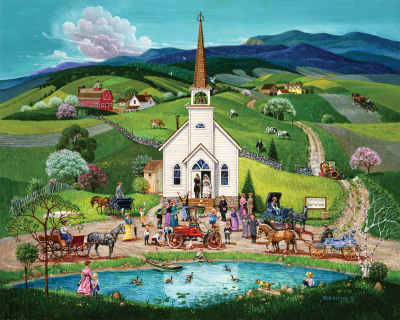 The greatest figures throughout history have passed their timeless words down to us, and Illuminations Magnets has collected some of their favorites to turn into beautiful, inspirational magnets. 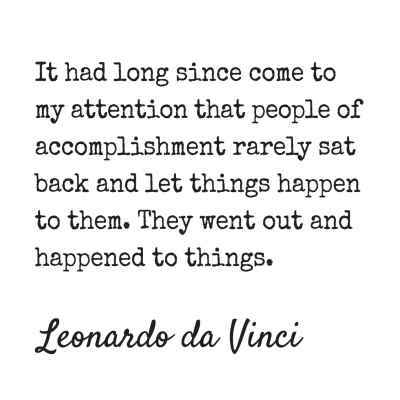 This quote by Leonardo Da Vinci reads "It had long since come to my attention that people of accomplishment rarely sat back and let things happen to them. 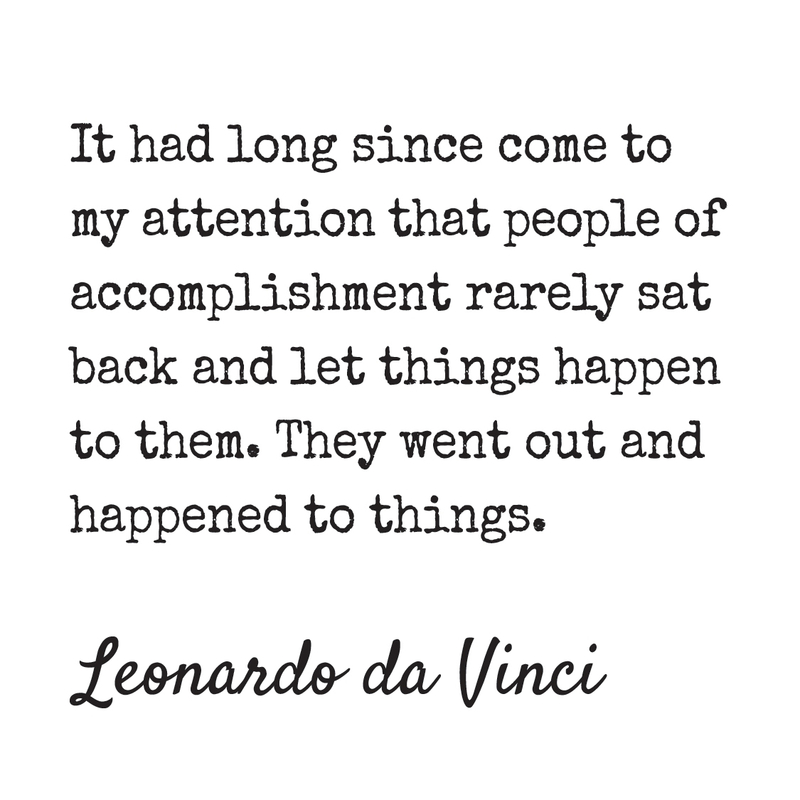 They went out and happened to things."